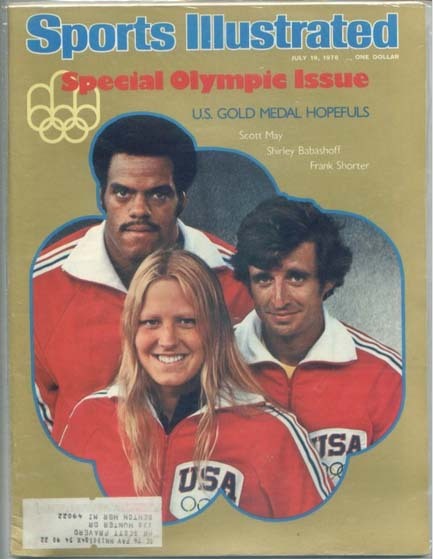 the Olympic preview – available on E-bay..
July 1976, it was the summer before high school. It was hot, as only southeastern Texas could get. It was the summer of a lot of things for me; growing up, figuring out who I was, figuring out what was ‘cool’ and what was not, who was cool and who my friends were, and getting ready for high school. It was also time for the Summer Olympics.